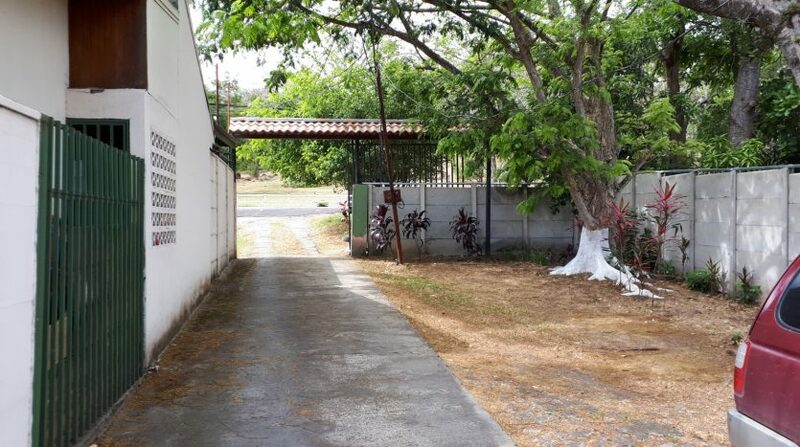 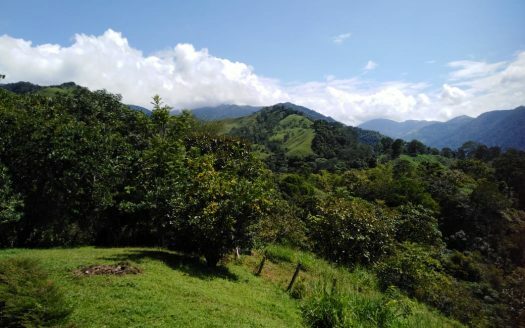 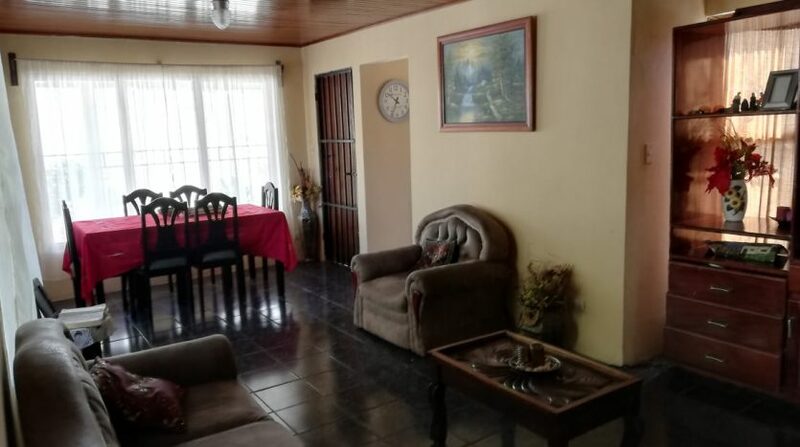 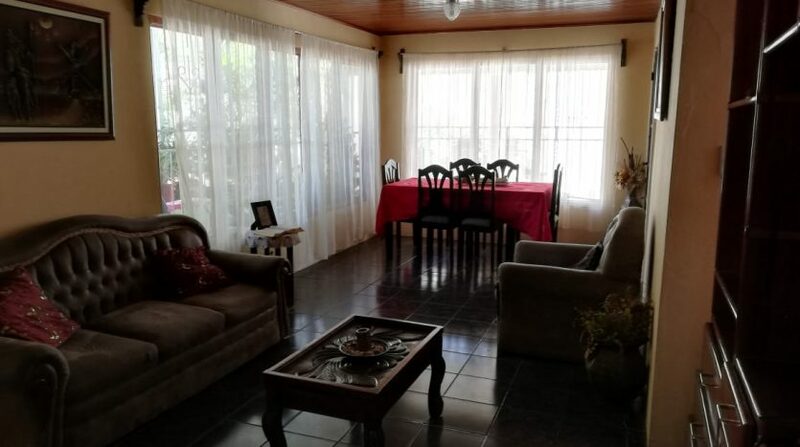 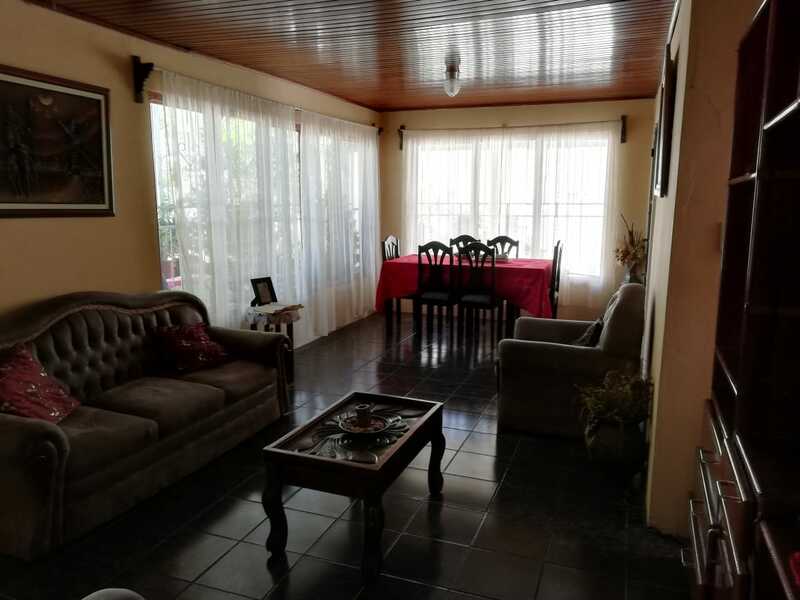 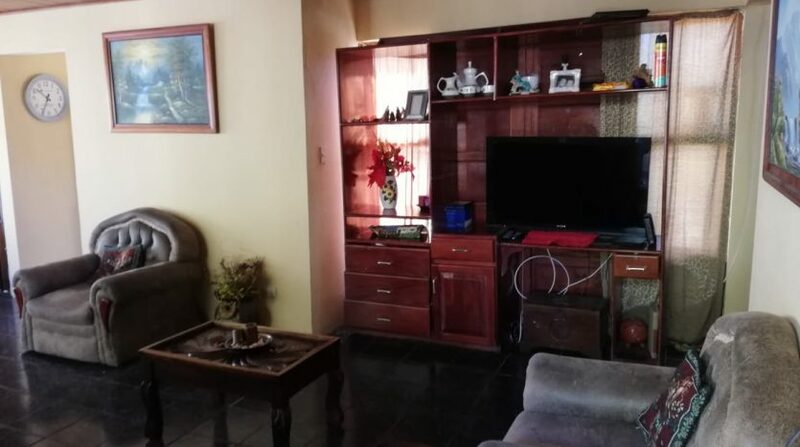 Nice home for sale in Atenas, Rio Grande. 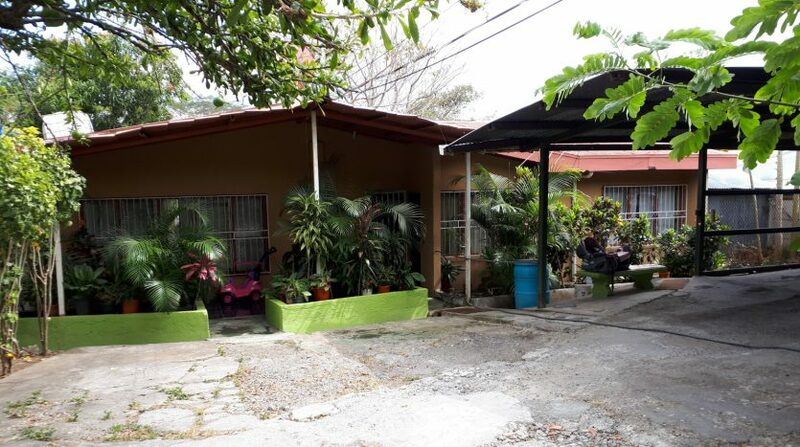 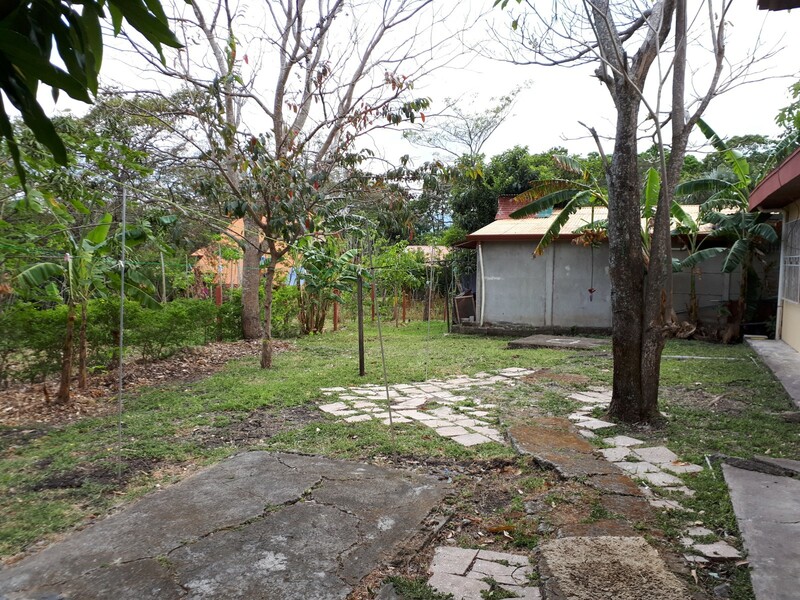 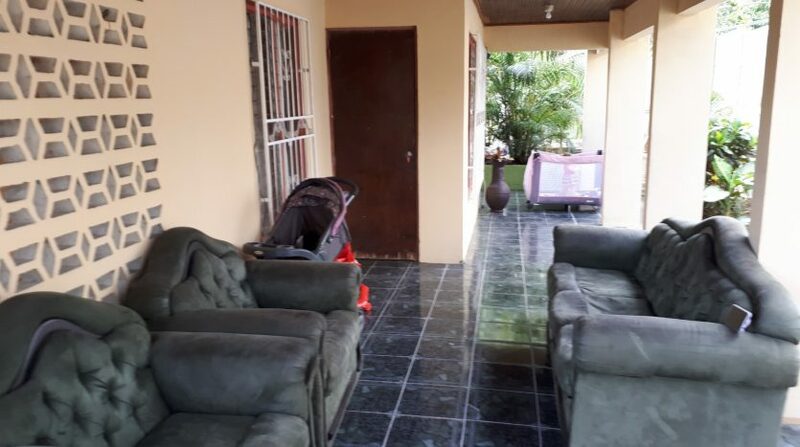 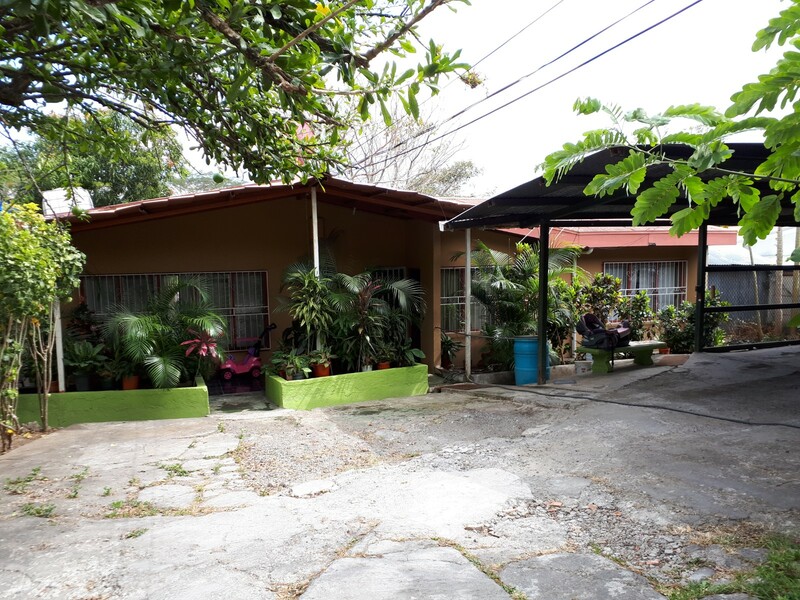 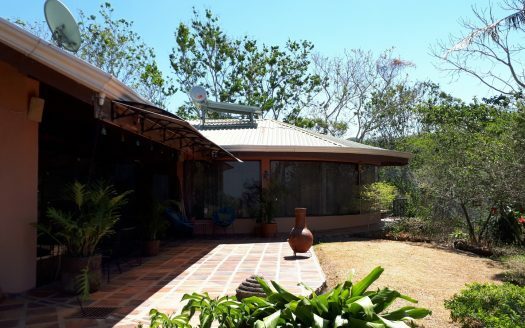 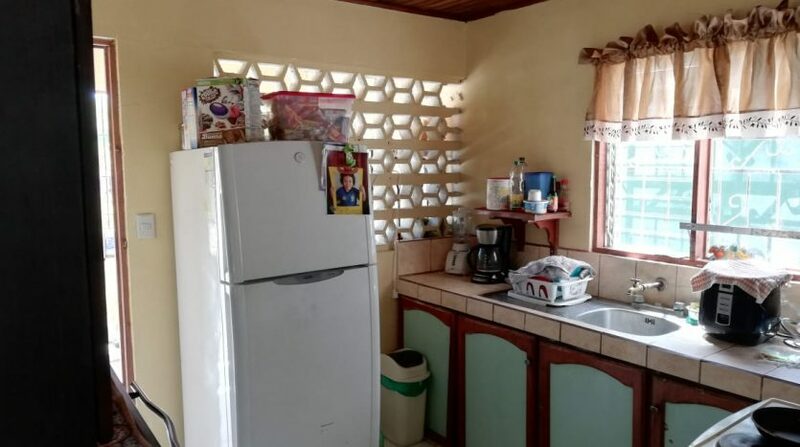 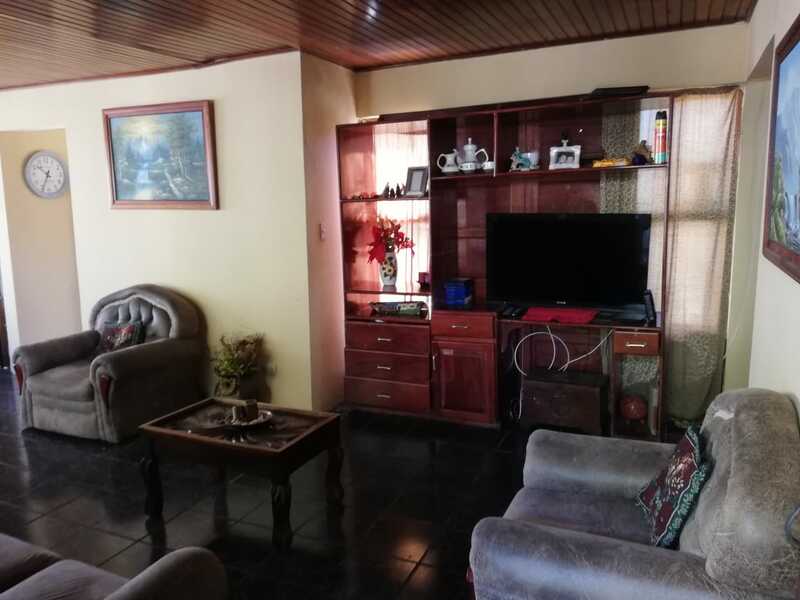 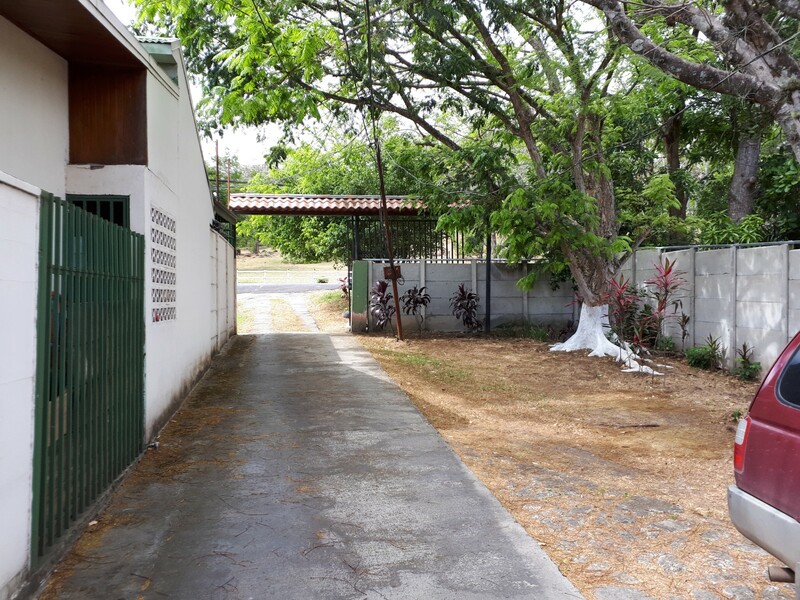 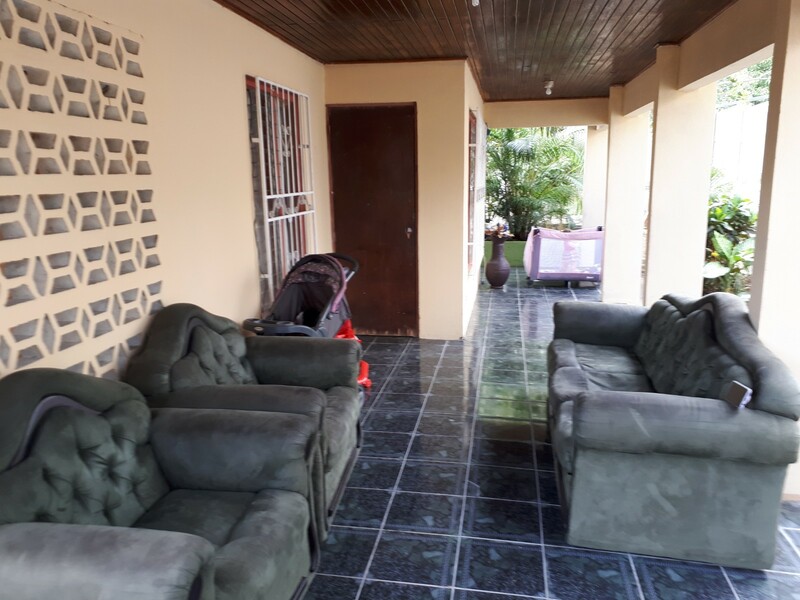 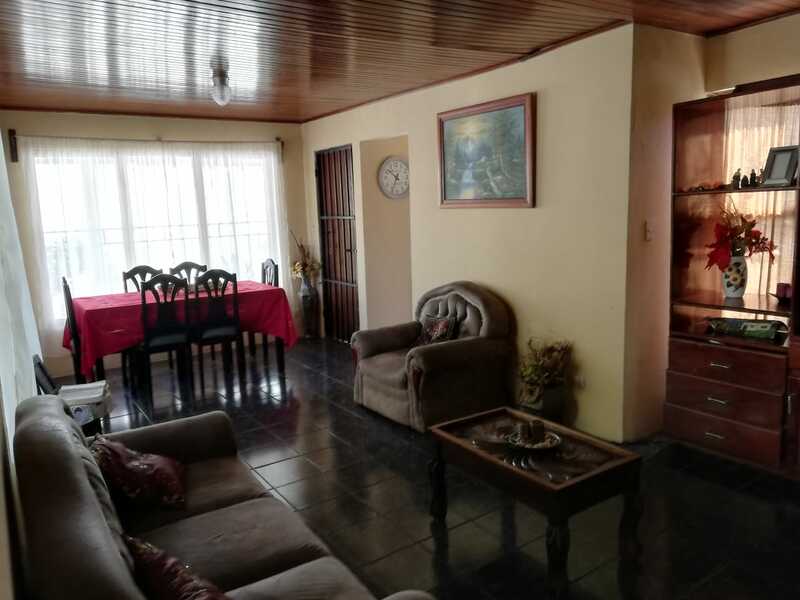 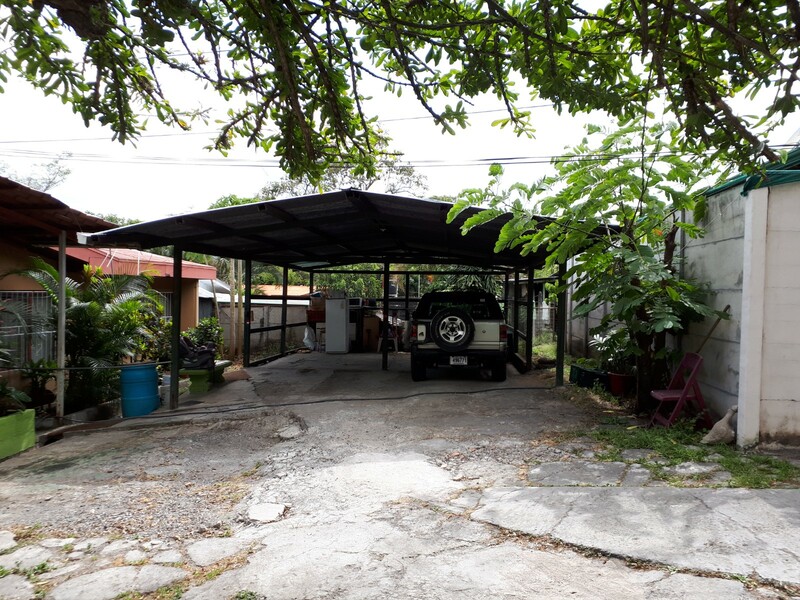 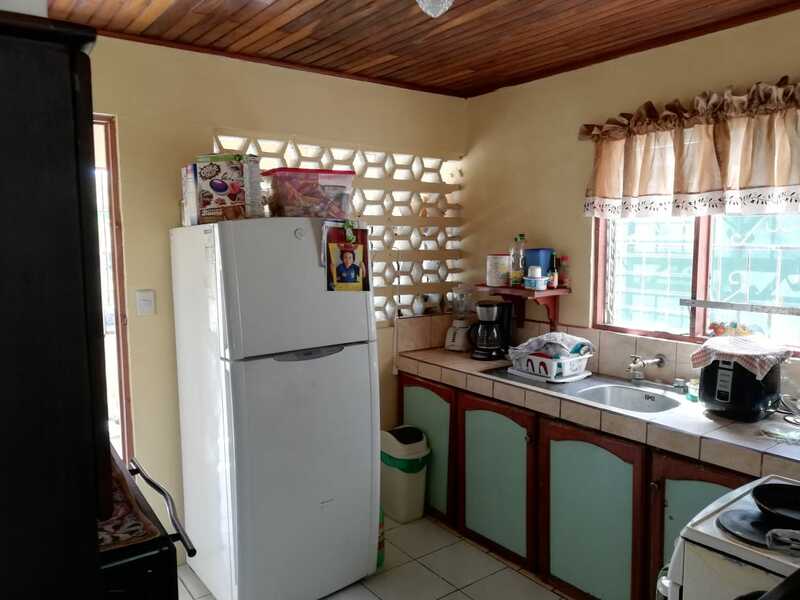 This Tico home on this nice sized lot has 4 bedrooms, 2 bathrooms, an open living – dining room, a nice kitchen and a laundry room. 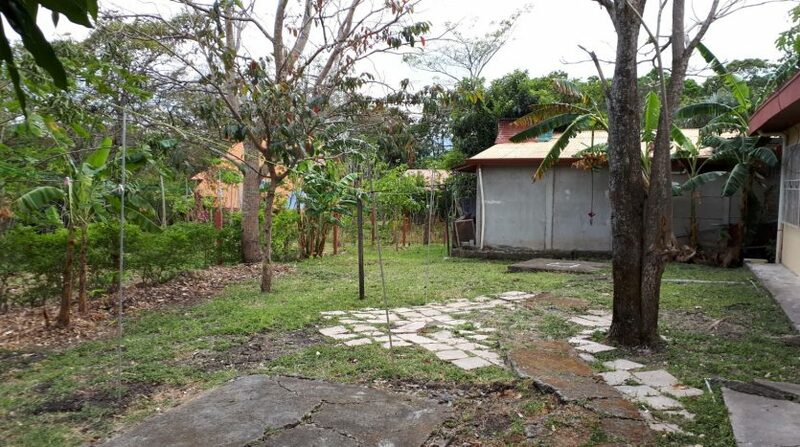 It also has a large corridor and at the back as well as in the front there is a decent garden. 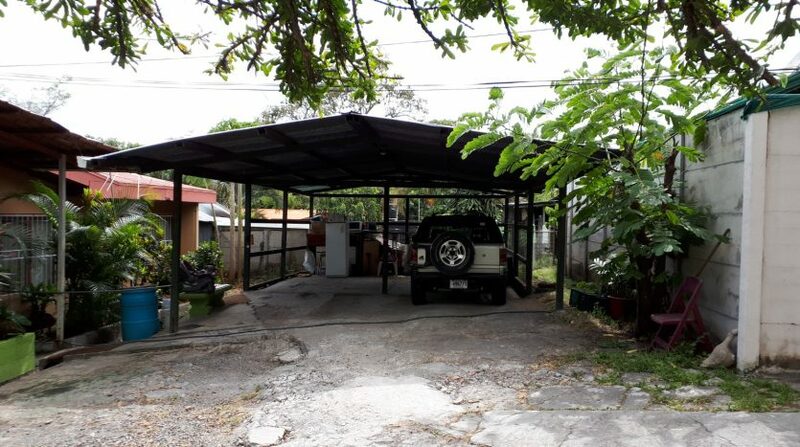 A 4 car carport and a wide driveway welcome you to this nice home. 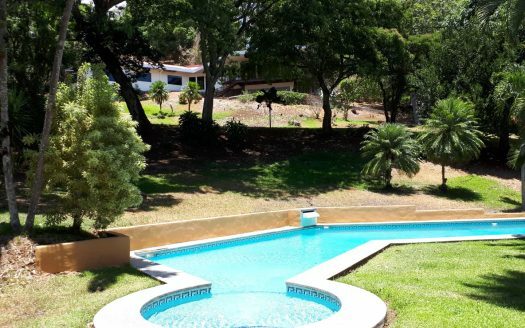 Located at 3 minutes from highway 27 you will be able to get to San Jose and Santa Ana within 25 minutes as well as reaching the Pacific Ocean within 45 minutes if needed.